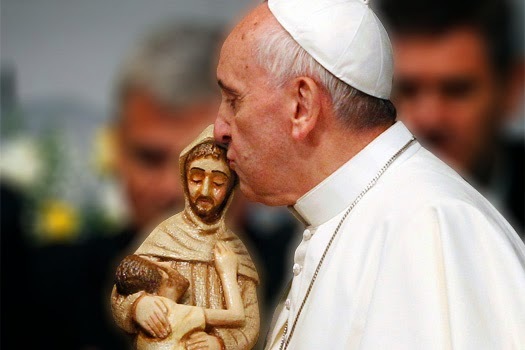 Be The Straw: TOT: Who was St. Francis? Who is Pope Francis? TOT: Who was St. Francis? Who is Pope Francis? COST: Free! However, we invite you to make a donation to the friars to support their ministry to the least of Christ's brothers and sisters.